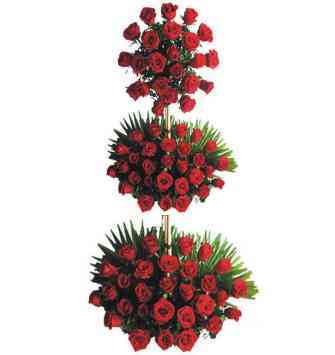 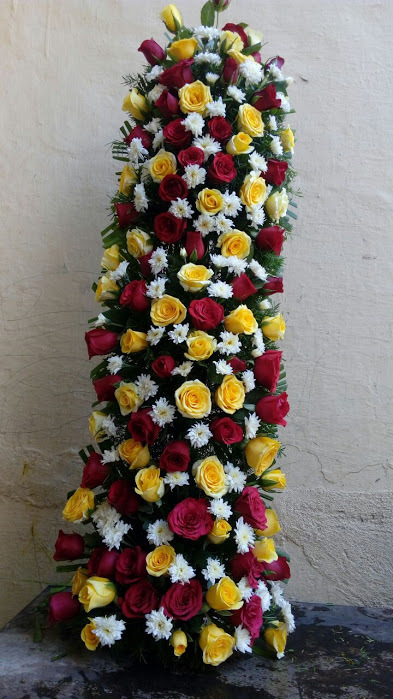 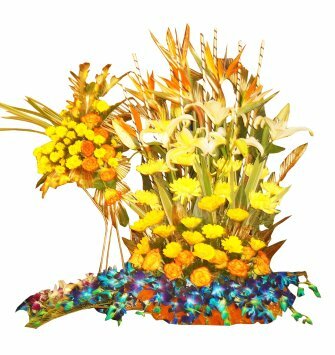 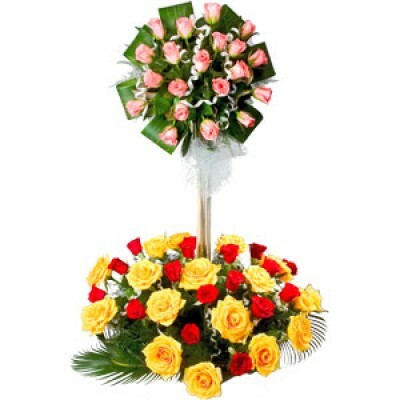 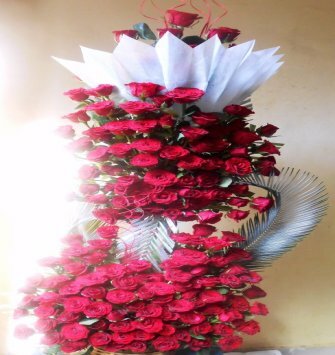 A four feet flower bouquet will turn any celebration into an awesome and extraordinary time. 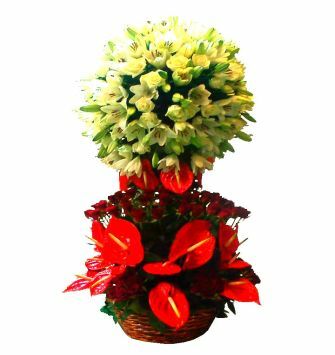 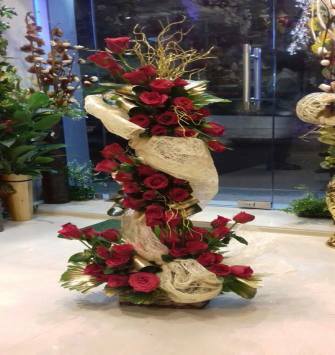 The bouquet offers a fresh look and shall add fragrance to the entire spectrum. 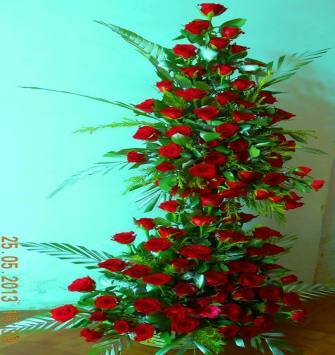 It is perfect to be gifted to other person on any occasion.